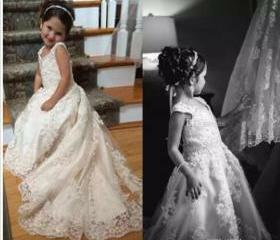 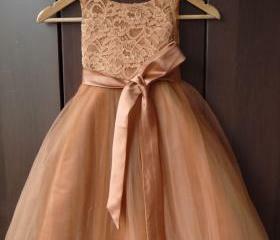 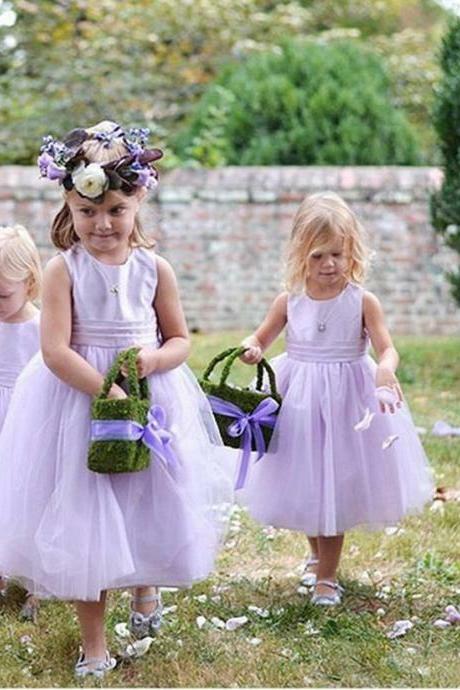  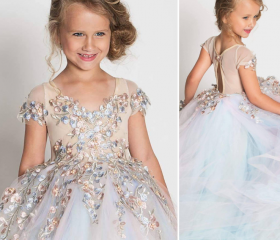 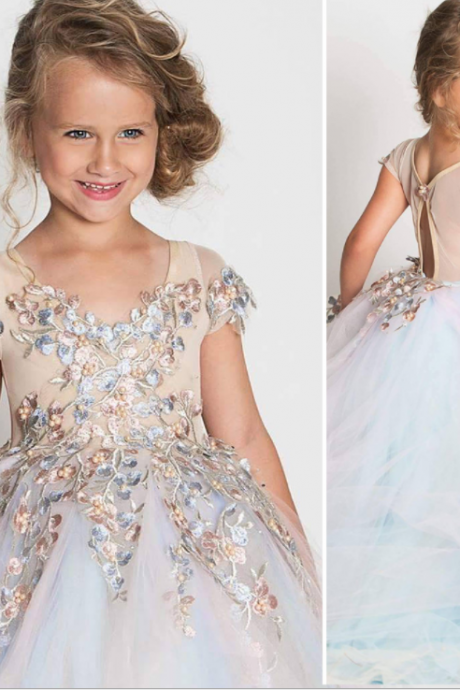 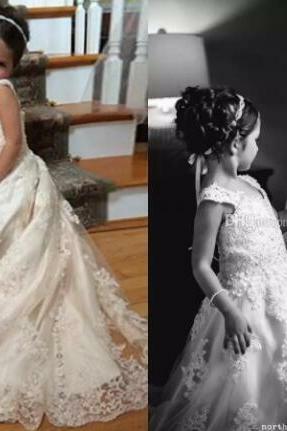 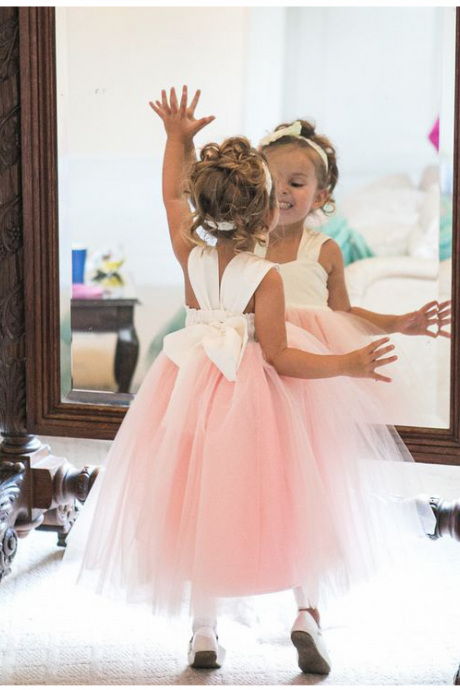 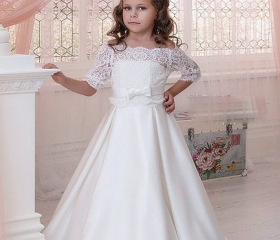 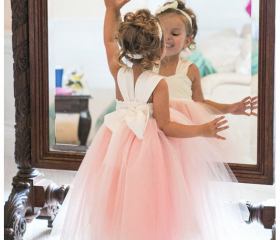 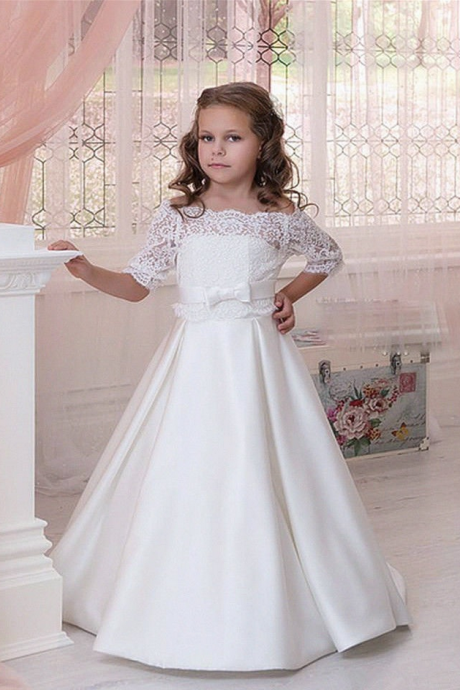 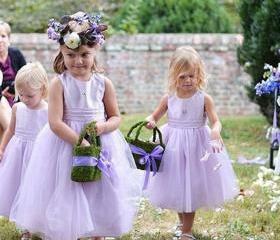 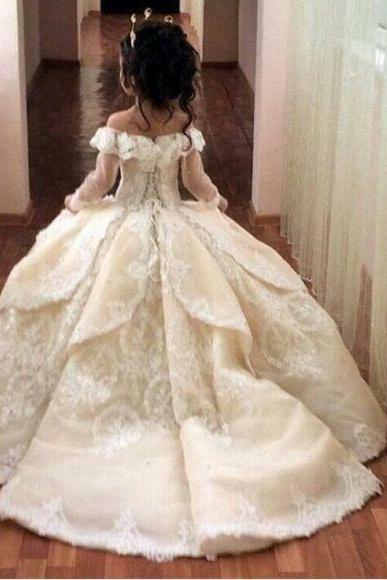 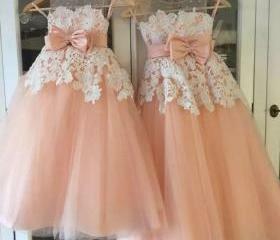 We have a beautiful and lovely collection of flower girl dresses which will have her set for the big day! 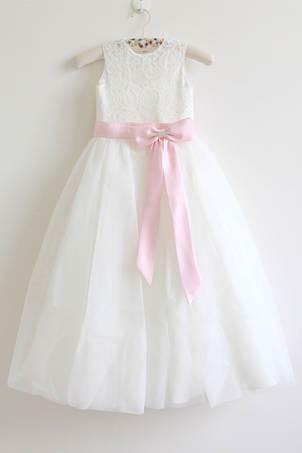 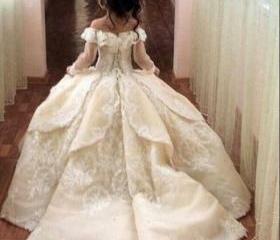 New Party Prom Princess P..
White Lace A-line Flower .. 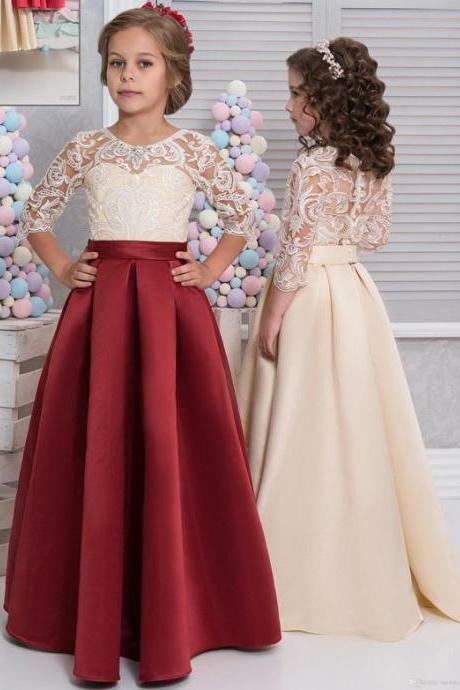 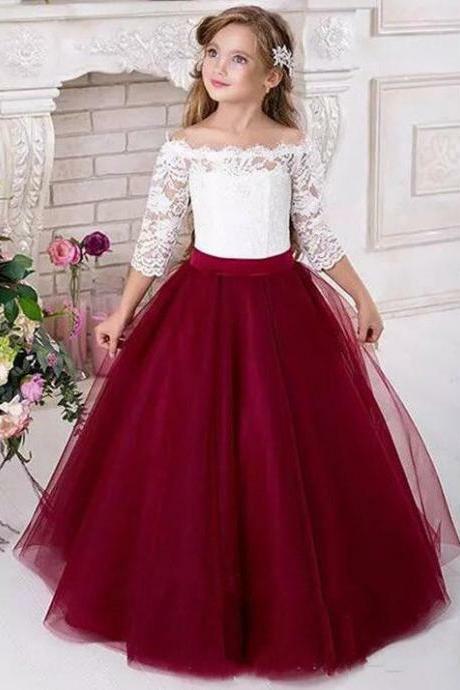 Pretty Scoop Neck Half Sl..
2018 Lace Flower Girls Dr..
Lovely Lace Flower Girls .. 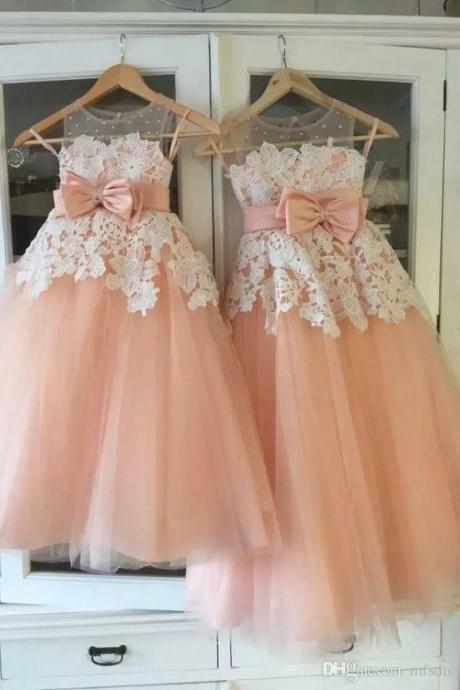 Custom Made Pink Floral A..
Peach Tutu Flower Girl Dr..
Polka Dots Flower Girl Dr.. 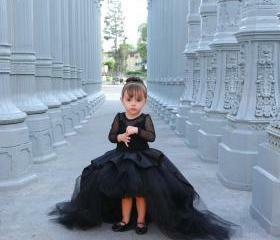 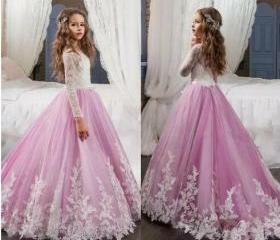 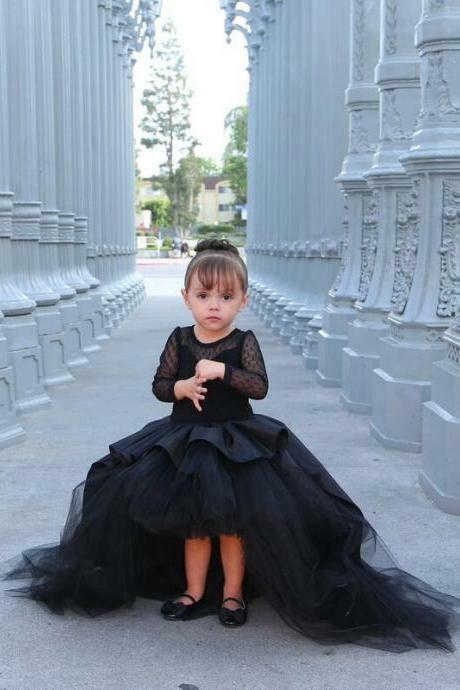 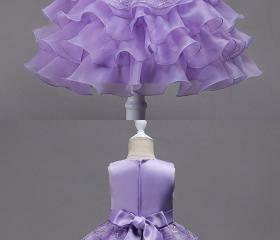 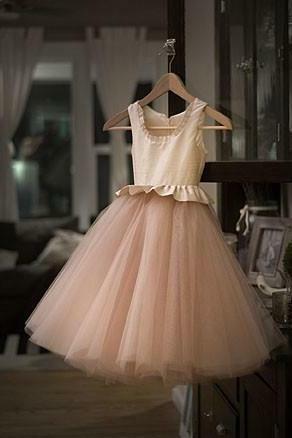 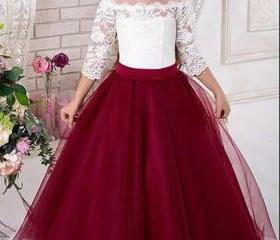 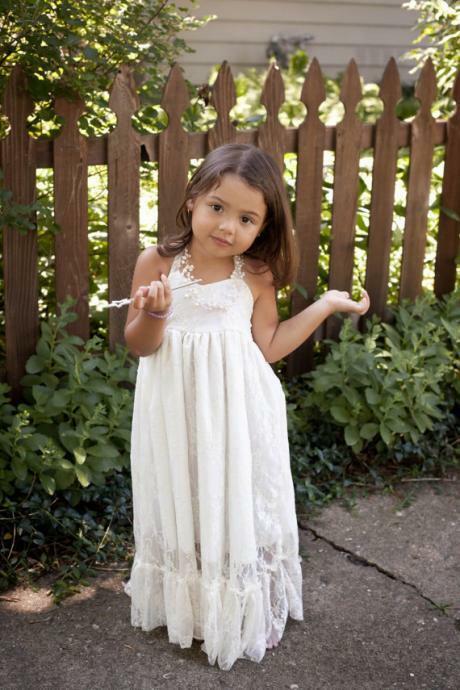 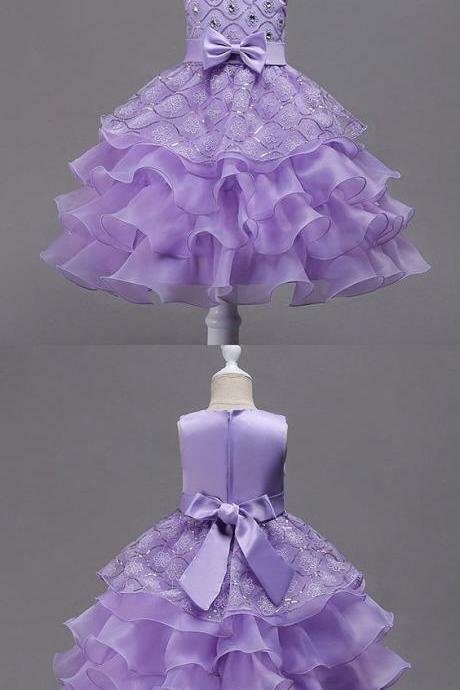 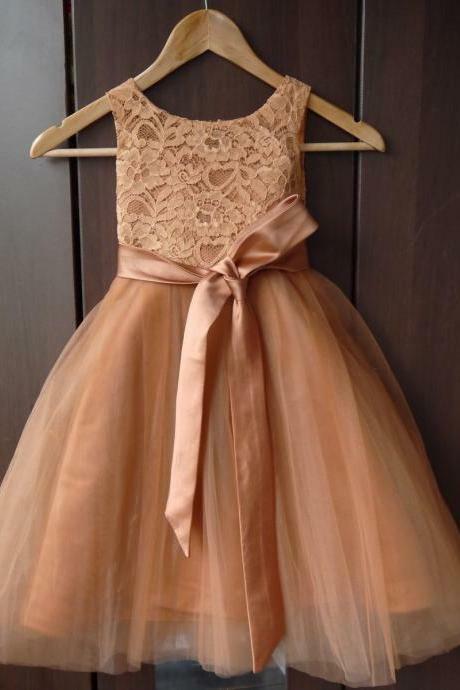 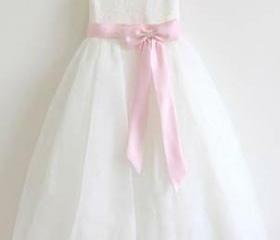 Flower Girl Dress - Tulle.. 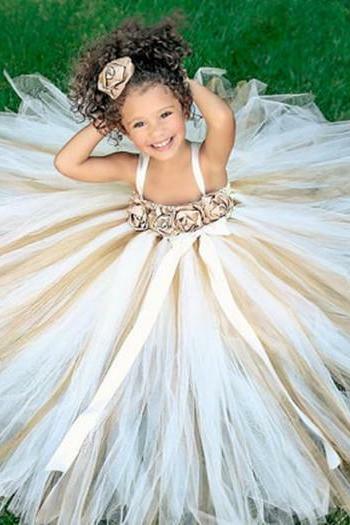 Brand New Black Flower Gi..
Blush Gold Sequined Ball ..
New Applique Ball Gown Cu..